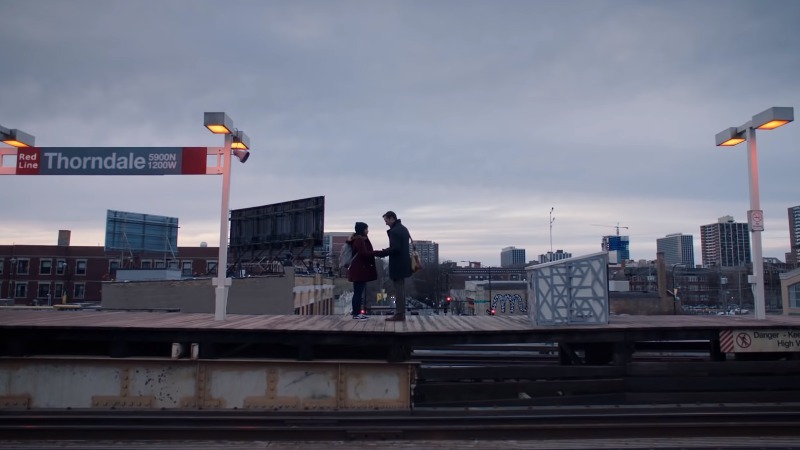 CBS has revealed an official first look trailer for The Red Line, the upcoming event series from executive producers Ava DuVernay (A Wrinkle in Time) and Greg Berlanti (Riverdale). Set to debut on Sunday April 28, after the conclusion of God Friended Me’s season finale, you can check it out in the player below! The Red Line is a drama that follows the lives of three vastly different Chicago families whose stories of loss and tragedy intersect in the wake of the mistaken shooting of an African American doctor by a white cop. As the stories of the Calder, Young and Evans families crisscross and converge, a message of hope appears – it’s possible to emerge from tragedy stronger, and it’s important to come together with others, not just to survive, but to thrive. The series stars Noah Wyle (The Romanoffs, Donnie Darko), and is produced by DuVernay and Berlanti, who serves as an executive producer on everything from The CW’s The Flash, DC Universe’s Doom Patrol, as well as CBS’ own God Friended Me. Caitlin Parrish and Erica Weiss are co-executive producers for Warner Bros. Television and CBS Television Studios. Victoria Mahoney directed the pilot from a script by Parrish and Weiss.